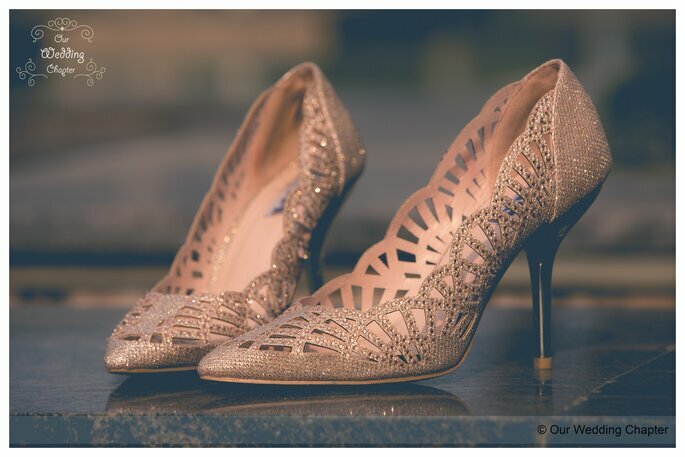 Still looking for the perfect shoes for your wedding? Don't rule out the idea of custom shoes! 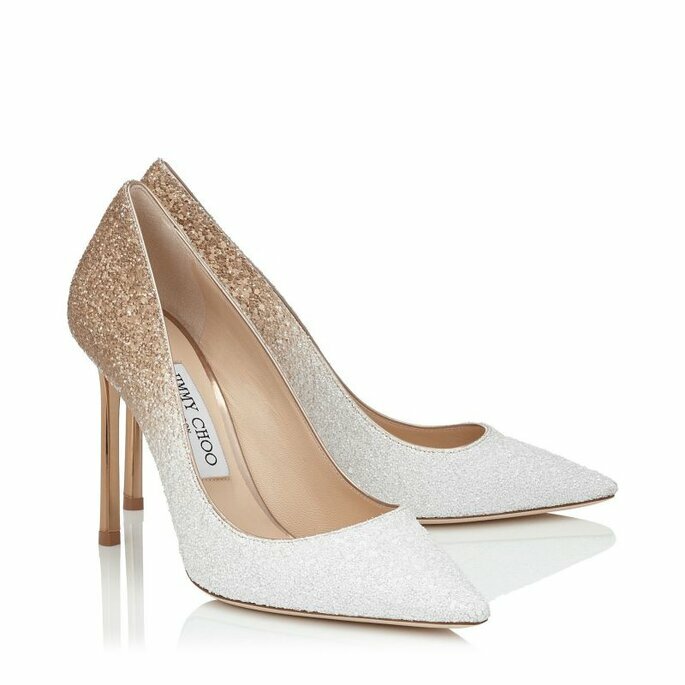 If you keep looking for wedding shoes without any luck, then maybe you’re looking in the wrong places. Choose sandals with the perfect color, design, and height. If the suits your height and makes you look confident than go for that. If heels make you uncomfortable, then there’s no harm in wearing flats. Takes note of these 5 reasons to get custom shoes! Yes or yes? This first reason has to convince you to make custom wedding shoes. This is the time to wear the shoes you have always dreamed of. You can design to your exact liking, choosing the texture, color, shape, heel, and height. 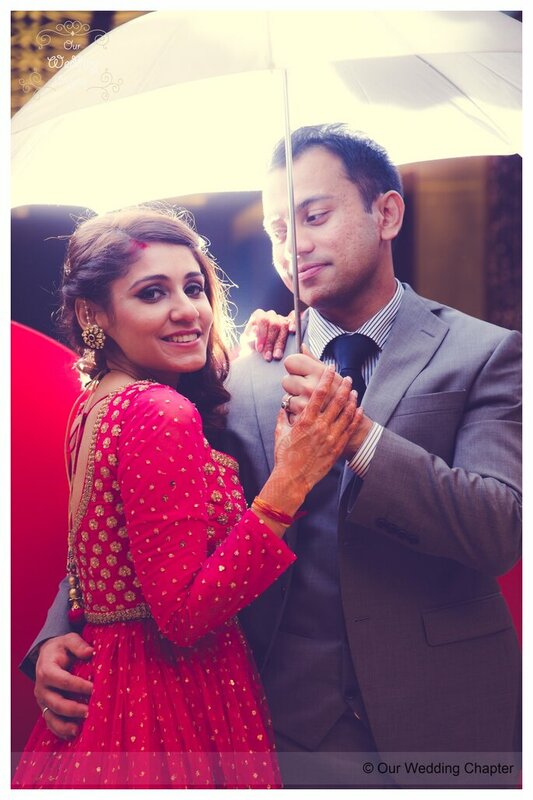 Shoes may not be important every day, but for a bride on her wedding day, it is as important as her makeup and dress. You will be the only one in the world to ever wear the shoes that you have chosen, and that makes and makes you special. 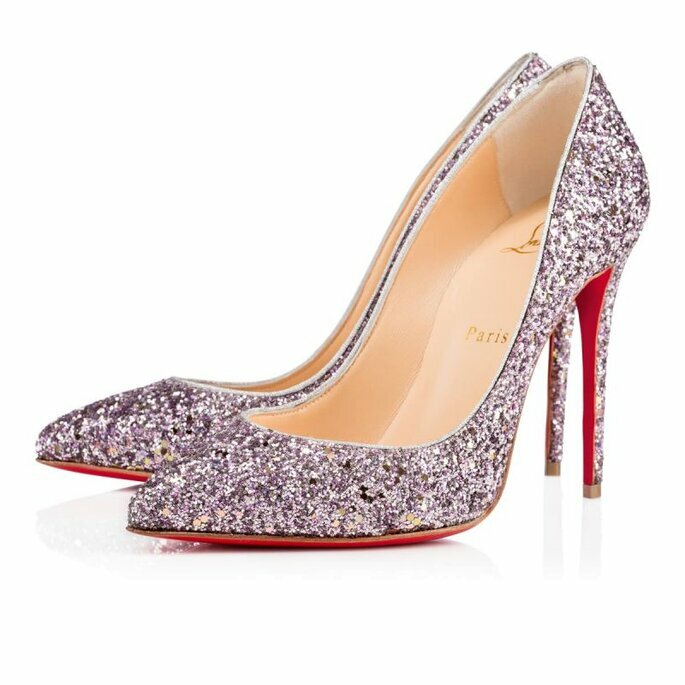 Sometimes brides buy bridal shoes without considering how it will go with the overall look and feel disappointed by the end result. 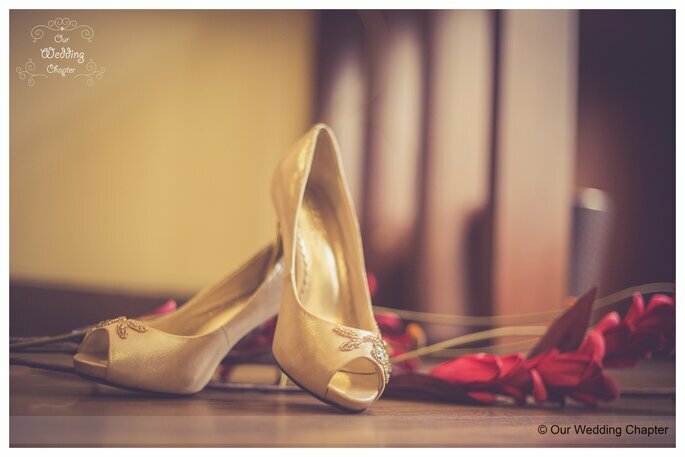 There are some workshops that provide a similar model to your bridal shoes so you can see how they will look with the dress and if you do not like the end result, you get the option to exchange them for a more desirable shoe. Picking out the shoe is a special moment, like going wedding dress shopping. Of course, it’s not the same, but if you are accompanied by your girlfriends and family members to help decide the fabric, color, height, and heel, it can be a very fun and memorable moment! 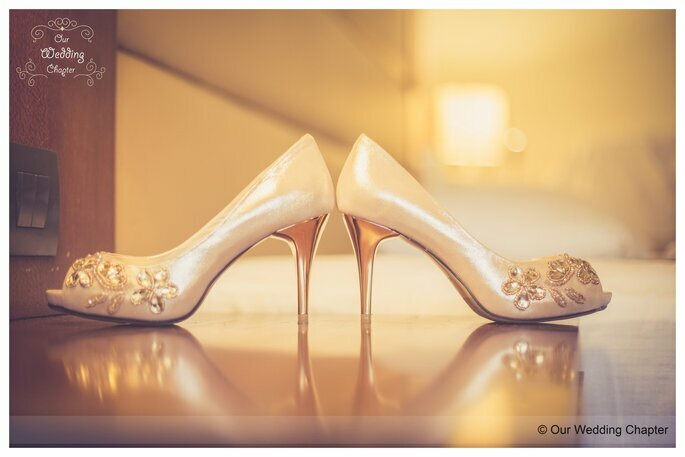 So if you’re indecisive or unable to find the wedding shoes you’ve always dreamed of, choose custom shoes! 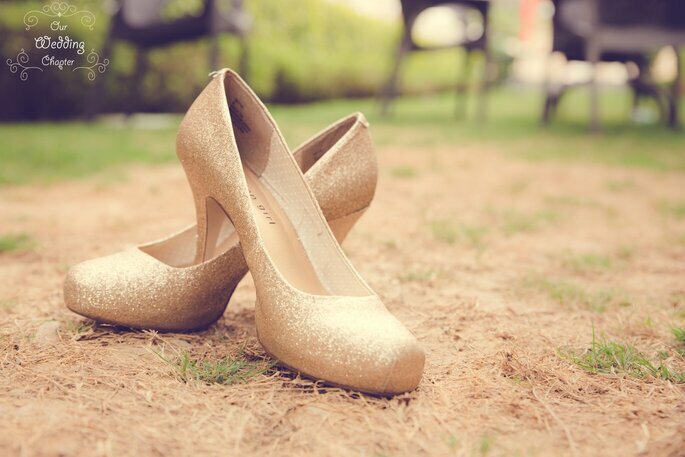 Wear a one-of-a-kind shoe with style and personality on your big day! 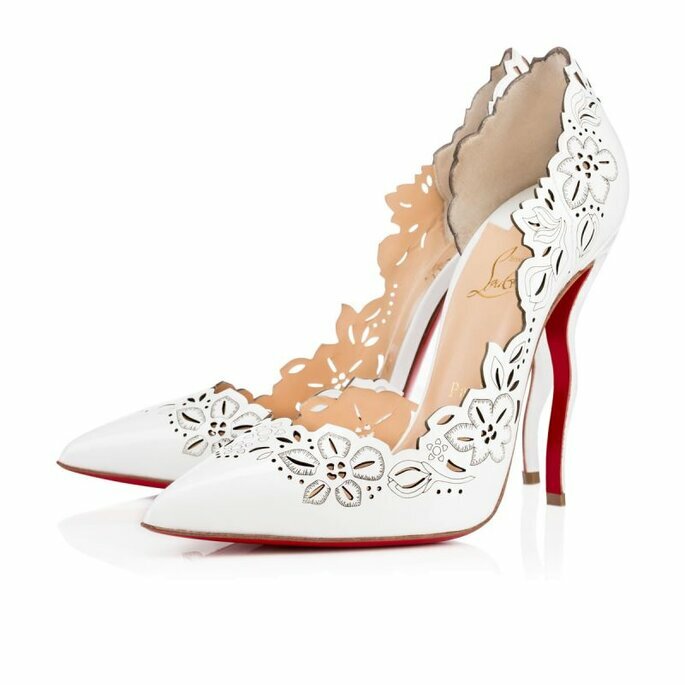 Be sure to check out How to Choose Bridal Shoes, Jimmy Choo and Christian Louboutin.